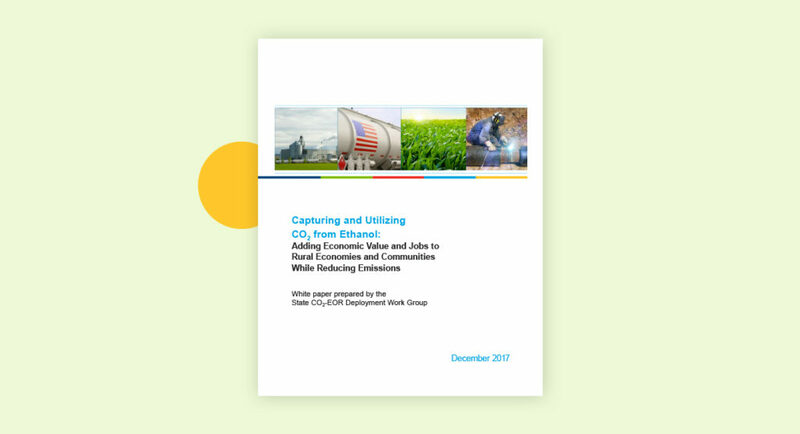 Carbon capture is a critical economic and environmental strategy that can be applied to a wide array of industry sectors, including those that are the most difficult to decarbonize. Technologies to capture carbon from power plants and industrial facilities and to remove CO2 from the atmosphere vary in maturity, with some having been deployed commercially for decades and others in the research and development phase. Most carbon capture applications remain relatively expensive, including in power generation and some key industrial sectors. Similar to other advanced low- and zero-carbon energy technologies, it will take significant upfront investment to lower the cost of deployment over time. The Coalition recognizes the changes made last year at the federal level which will “incentivize carbon capture across industries and encourage the creation of new carbon utilization markets for CO2 and its precursor carbon monoxide.” This includes funding in the FY 2019 Omnibus for the Department of Energy’s (DOE) Office of Fossil Energy carbon capture and carbon storage programs, and the passage of the Section 45Q tax credit legislation for carbon storage and beneficial use via the bipartisan FUTURE Act. The USE IT Act, which would provide “research, development, and demonstration support and begin to address infrastructure needs for widespread deployment” of carbon capture, utilization, storage, and removal. The Carbon Capture Modernization Act, which would support carbon capture from electric power generation by reforming the Section 48A tax credit and enable companies to build on NRG’s groundbreaking Petra Nova project, which successfully retrofitted an existing power plant to capture its CO2 emissions at fully commercial scale. Research, development, and demonstration. 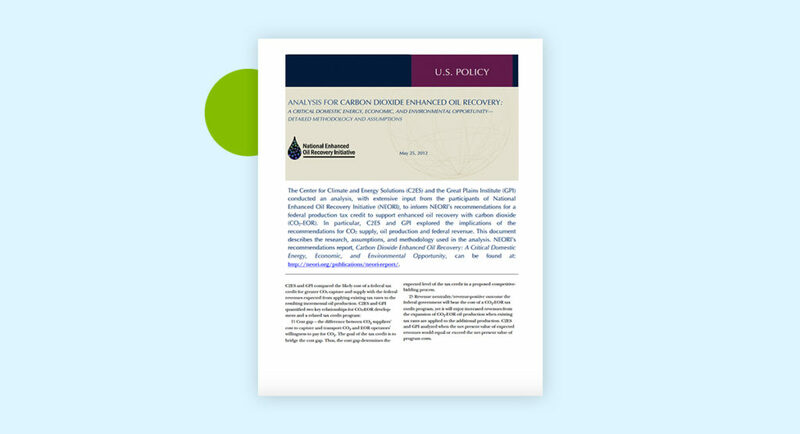 The Coalition encourages DOE to support carbon capture technologies from diverse sources (e.g., power plants, industrial facilities, and direct air capture) and additional funding for Carbon Storage Program demonstration project implementation to be linked to commercial power and industrial carbon capture projects where possible. Loan guarantee program. 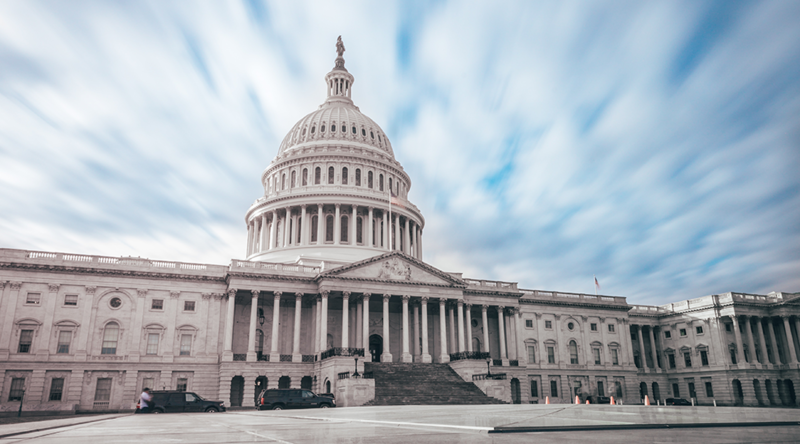 The Coalition suggests preserving the Loan Program Office in the final FY 2020 bill and exploring potential reforms to the program to improve its overall effectiveness. 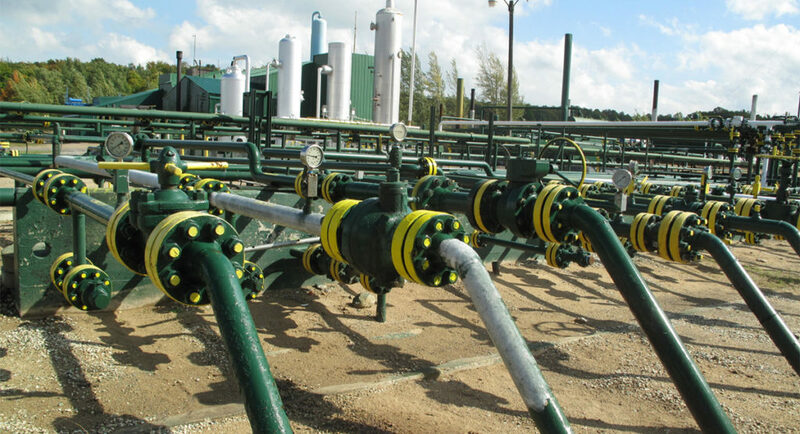 As evidenced by the overwhelmingly bipartisan passage of the 45Q tax credit last year, and bipartisan bills recently introduced, there is growing support and recognition of carbon capture’s role in the future of our energy system and economy. Recently, Senator Joe Manchin (D-WV) and a bipartisan group of senators sent a letter to the Senate Appropriations Committee’s Subcommittee on Energy and Water Development asking the subcommittee to fund carbon capture, utilization, and storage programs at the highest possible levels in FY 2020 and adopt report language supporting an aggressive timeline for developing “new and advanced carbon storage and utilization technologies.” The senators drew significantly on the Coalition’s recommendations in their own letter. Read the full Carbon Capture Coalition letter to the House and Senate appropriations subcommittees and visit the Coalition website to learn more about its members.